Always fresh, always the best! Order ahead because they're really busy! Definitely worth the drive out to Orleans! 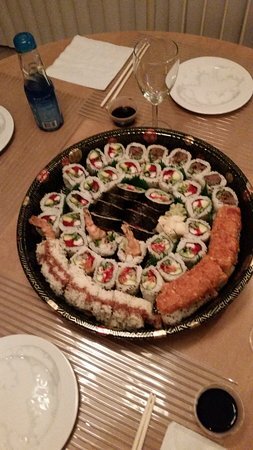 Exceptional sushi at a reasonable price. Only few better places in Ottawa/Gatineau. Call ahead so you're not disappointed. 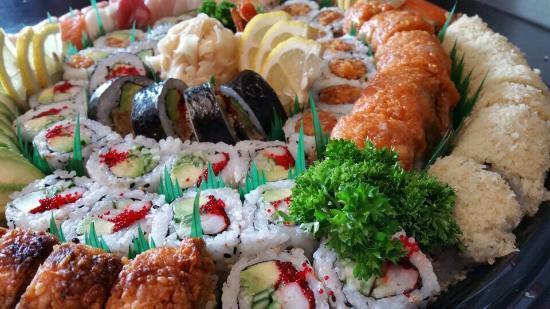 This place has the freshest, most delicious sushi in the city. The service is always pleasant and the care and quality is evident in the food. It's worth the wait! Get quick answers from Hello Sushiman staff and past visitors.